Ajna translates as “command”, and is considered the eye of intuition and intellect. When something is seen in the mind’s eye, or in a dream, it is being seen by Ajna. It is a bridge that links gurus with disciples, allowing mind communication to occur between two people. 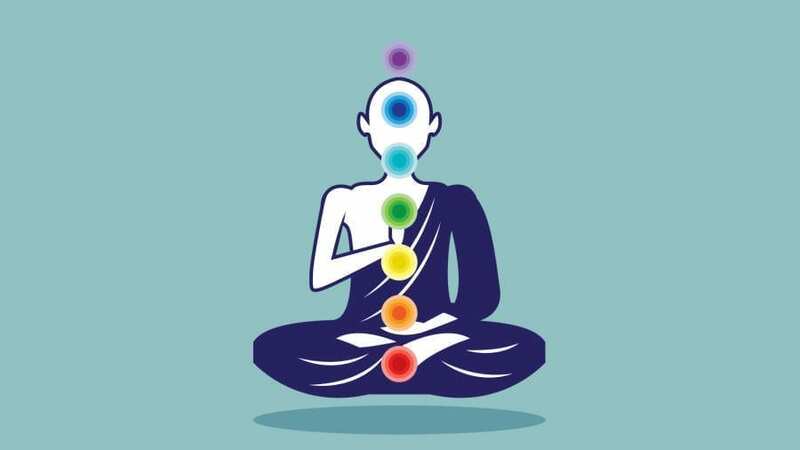 The sense organ and action organ associated with Ajna is the mind. 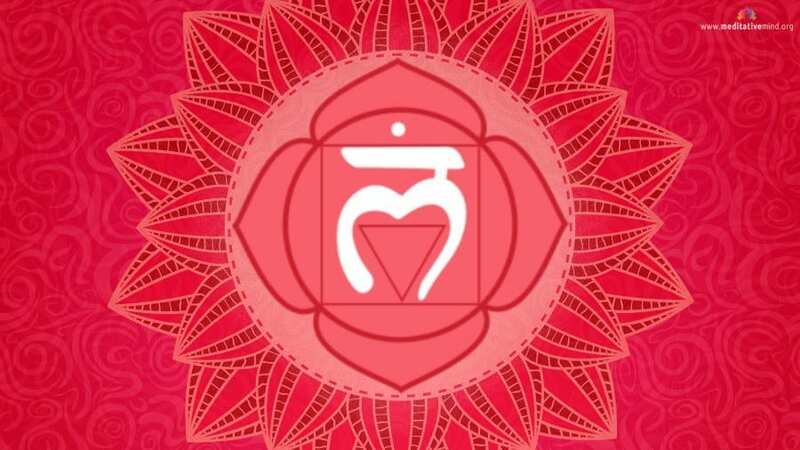 This new series of Chakra Meditation and Healing Music , features sounds with Carefully chosen frequencies which are known to simulate and balance Chakras. 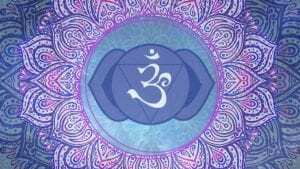 This track for Third Eye Chakra or Ajna Features music with root note at 426Hz. And other Resonating and Image frequencies. 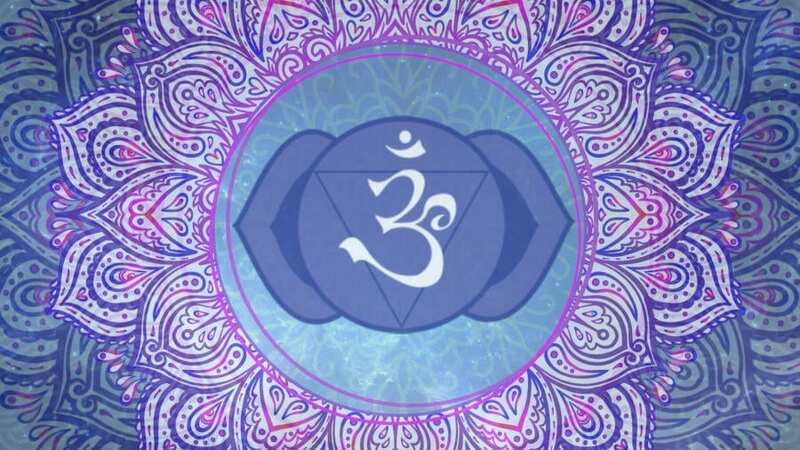 ✜ HOW TO MEDITATE FOR THIRD EYE CHAKRA HEALING? ➻ Sit comfortably in your normal posture, you can also sit on a chair. Key idea is to keep your back straight and not to slouch. ➻ Close your Eyes and Breathe Slowly but naturally. Take your attention inwards, to do this, concentrate on your breathe, on the air as you breathe in and out. And as you start getting more relaxed. This is a wonderful way to silence the mind, and develop more focus.